A highly experienced Landscaping, Grounds Maintenance, Firewood Delivery business for commercial & local authority projects. 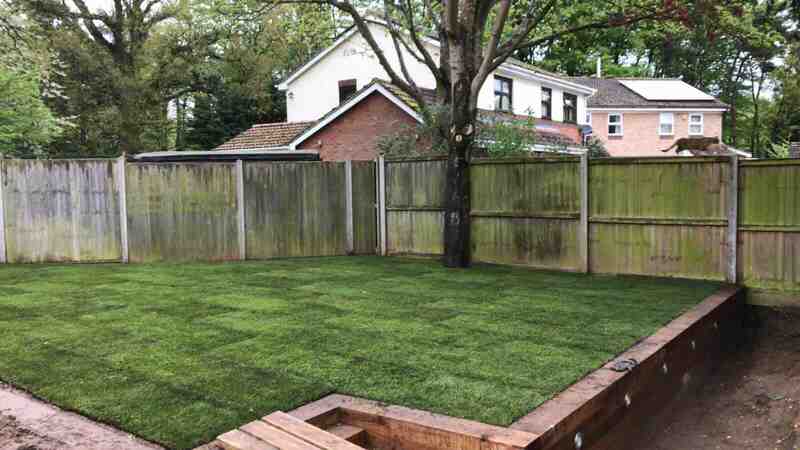 From small grounds to large estates, we offer a comprehensive range of landscaping services and fully managed maintenance programmes for all types of commercial landscapes. 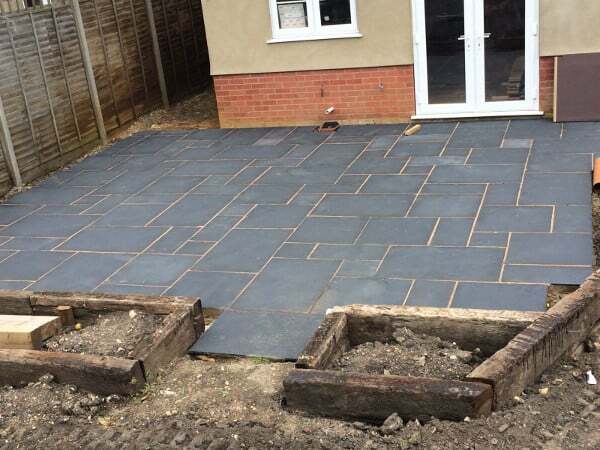 At TTSR Ltd we have a dedicated team specialising in landscape maintenance. We believe a well-maintained landscape enhances the impression of your premises, school, town or village. Our team has been working on projects across the UK for the past 15 years. Our professional service and hard working approach is what sets us apart. 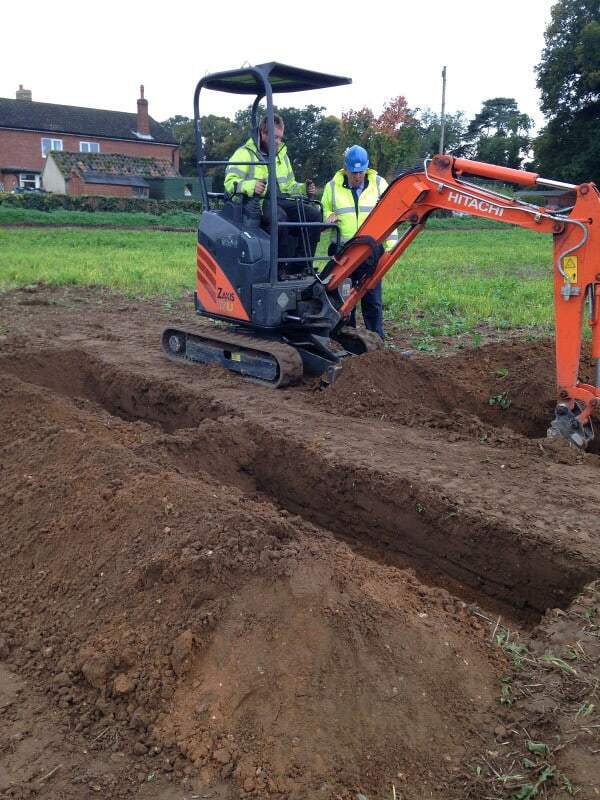 We have over 40 years of combined experience working in the grounds maintenance and construction sector. We look to build lasting relationships with every one of our clients. Our customers look to work with us again and again. We invest in our team and equipment to ensure that we deliver the best results for each and every one of our clients. 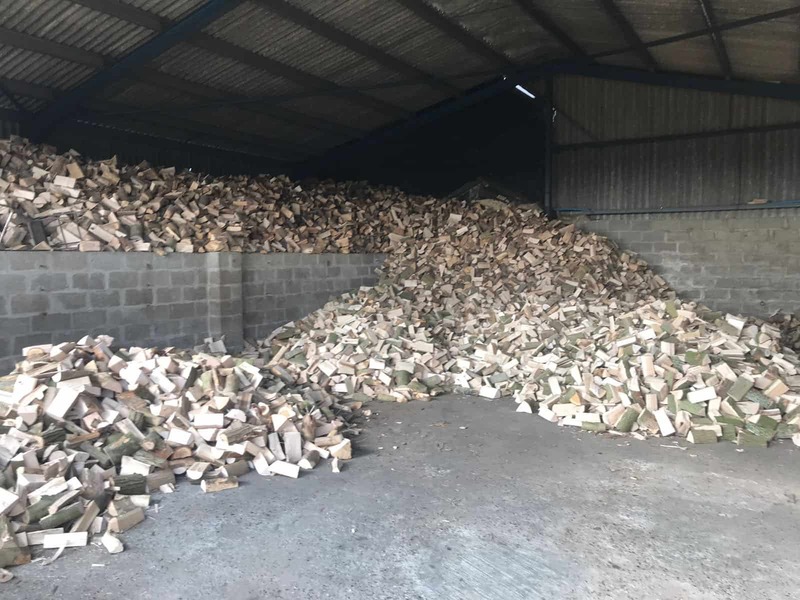 Prices start at £90 for a cubic metre of seasoned hardwood firewood. 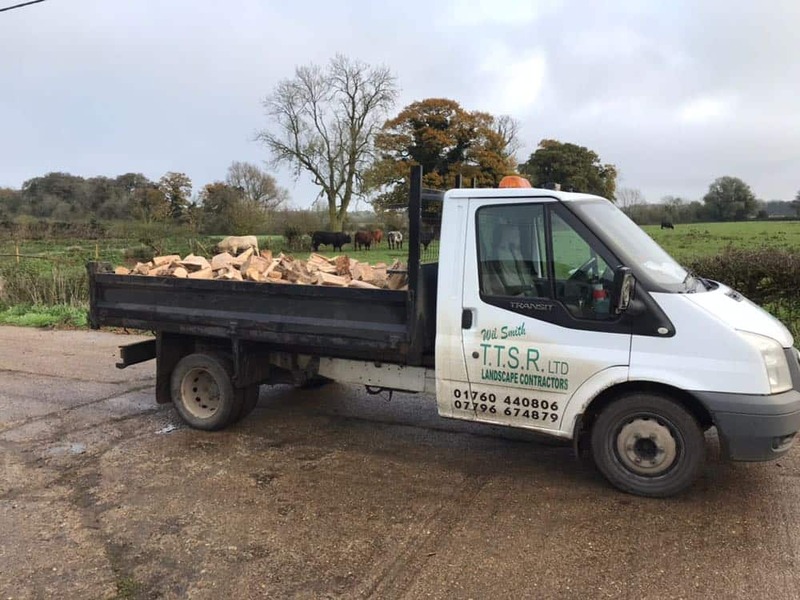 Our happy customers have been ordering firewood from us for over 15 years. Our stock of smokeless coals and home-fuels are ready to be delivered to our customers across the whole of Norfolk. View all of our prices and products on our coal delivery page. Since 2003, we have been delivering the highest quality service to all of our customers across the whole of the UK. 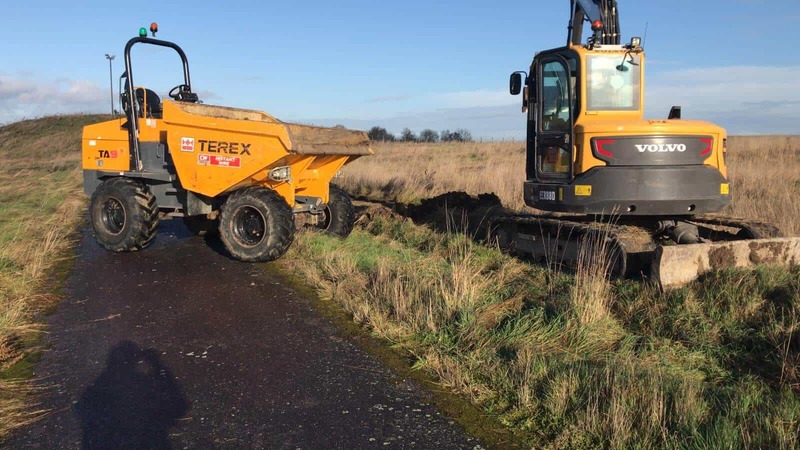 From our Norfolk base, our contract work involves a wide range of services including hard & soft landscaping, full-site grounds maintenance, town centre management and firewood delivery. 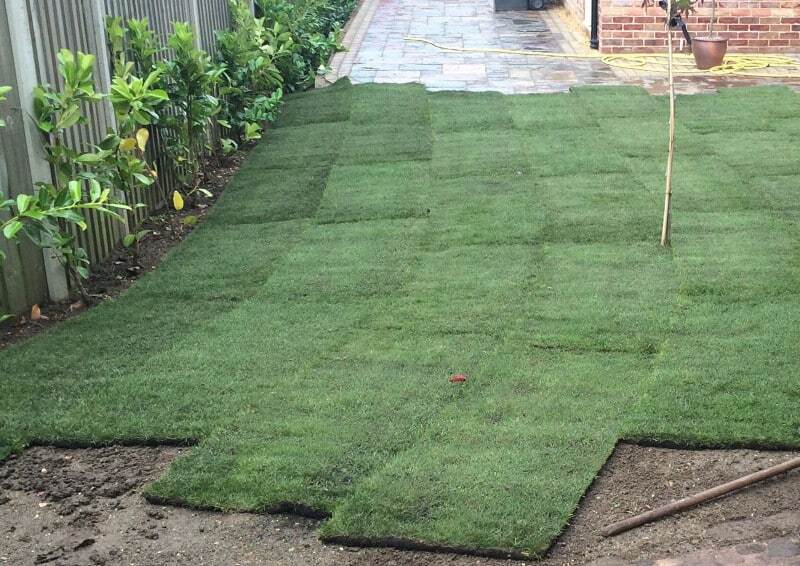 We provide our commercial grounds maintenance services to local authorities and large-scale contractors which sees us deliver and maintain hard and soft landscaping projects. 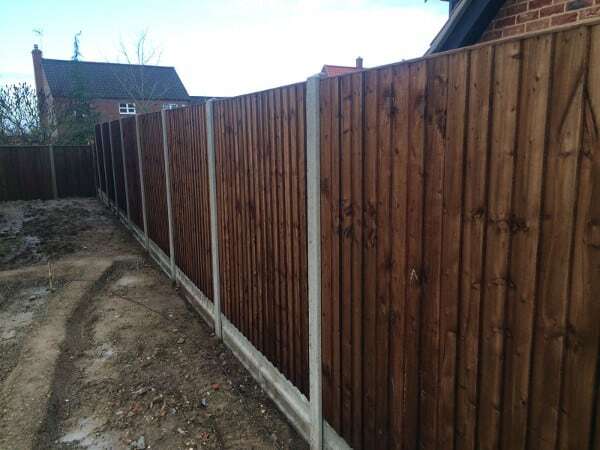 From landscaping to tree surgery and firewood delivery to hedge trimming, our friendly team can advise and deliver on a wide range of domestic services that will transform your property. If you have any questions about our services or would like to place an order with the team, fill out the short contact form below and we will be in touch ASAP. I understand that by completing this form, my contact details will be added to your contact database.